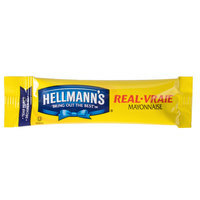 Give your customers the perfect meal every time with individual packets of mayonnaise from the brands they already know and love. 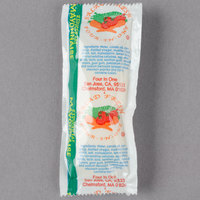 These packets allow the customer to apply as much or as little mayonnaise to their food as they’d like. That way, the customer gets exactly what they want, every time. 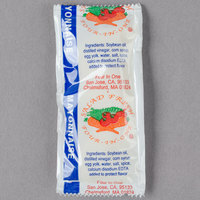 They are perfect for sandwich shops, food trucks, hamburger joints, and more. 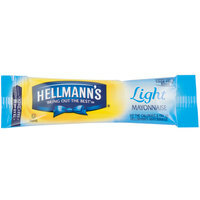 These individual packets of mayonnaise are portion controlled, cutting down on the waste that can come with many larger containers. 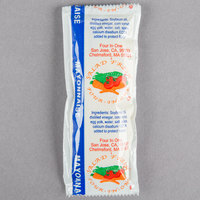 Packets ensure the product is not exposed to the open air or outside contaminants, keeping the mayonnaise fresh for as long as possible. 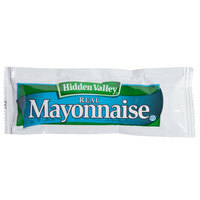 This can save on both money and clean-up time. 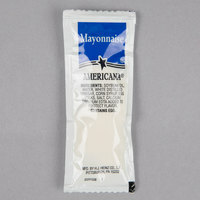 Choose from our variety of individual mayonnaise packets for your business needs!